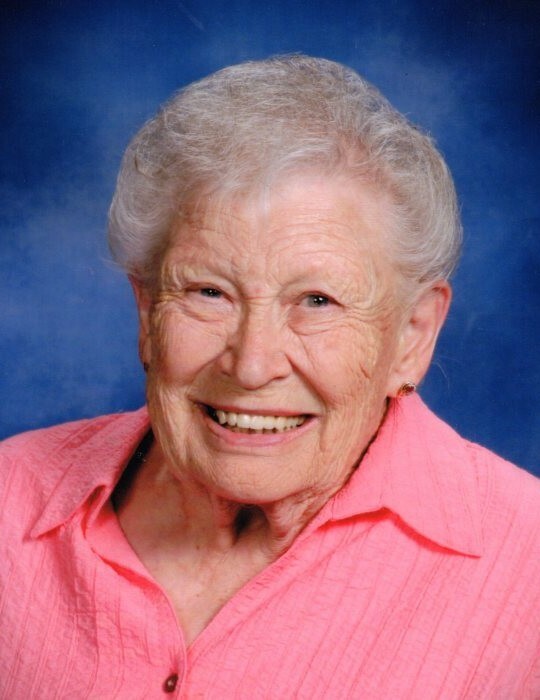 Mary Louise (Putz) Lakies 87 of Charlevoix, MI passed peacefully on Nov 1, 2018 at Bay Bluffs in Harbor Springs, MI. Mary was born on July 19, 1931 to Louis and Mary (Sosolik) Putz in Bryan Texas. As a teen Mary and her family moved to Douglas, AZ. She graduated from Douglas High in 1951. Mary moved to Charlevoix after marrying in Feb 1953 and latermarried Louie Lakies in Nov 1977. Mary was employed with Hoskins Mfg for thirty three years as Production Control prior to retiring in 1994 and was instrumental in manufacturing the fine wire that was used in the boots for Neil Armstrong’s first walk on the moon. Mary was a member of St Mary’s Church in Charlevoix. She was president of St Mary’s Altar Society for ten years. Mary was a gentle soul with a big heart who was always busy volunteering within the community, her joys were her faith,family, friends, gardening and cooking. Mary was proud of her Texas’s Czech heritage and loved to discuss with loved ones. Proceeding Mary to the afterlife was her husband Gerald (Louie) Lakies, brother Bob Putz, sister Margie Carl. Surviving Mary are her children: Sharon Hasselbach of Petoskey, Glenn (Pam) Wertman of Pellston , & Judith (Terry) Mol of Elk Rapids, step daughter Susie Terzaghi of Traverse City. Grandchildren are: Jessica Kline, Adam (Jill) Kline, Trevor (Samantha) Kline, Logan Kline, Jeff Lakies & Shelia Lakies and five great grandchildren. Surviving siblings are: George (Johnnie) Putz of Ellsworth MI, Louis Putz Jr of Douglas AZ, Sylvia Drost of Elko NV, along with numerous nephews and nieces. Funeral Mass will be held at 11:30 a.m. on Friday, November 9, 2018 at St. Mary's Catholic Church with interment following at St. Mary's Cemetery. Visitation will be held on Thursday, November 8, 2018 at Winchester Chapel of Mortensen Funeral Home from 5:00 p.m. until 6:30 p.m. with recitation of the rosary at 6:30 p.m. Memorial contributions may be directed to Altar Society of St. Mary's Catholic Church or Bay Bluffs Senior Activity Fund.